Alex Nairne has been working in the accounting industry for over 9 years, providing assistance and advice to owners of small to medium sized businesses and trustees of SMSF’s. Since his early days with Stanton Mienert, Alex has grown his skills and expertise to cover a vast spectrum of issues, including being proactive in ensuring clients set up in the best possible business structure for tax, asset protection and wealth creation. In addition, he has a strong background in SMSF regulations and advice. 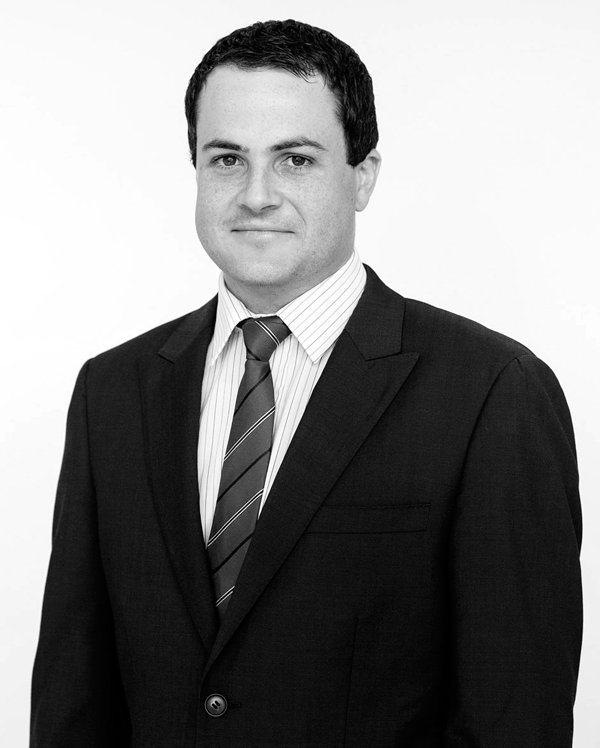 Alex holds a Bachelor of Commerce Degree and is a member of Chartered Accountants Australia and New Zealand. Alex also won a number of academic awards whilst completing his university degree, including the Griffith Award for Academic Excellence for three consecutive years, and was invited into The Golden Key International Honour Society.